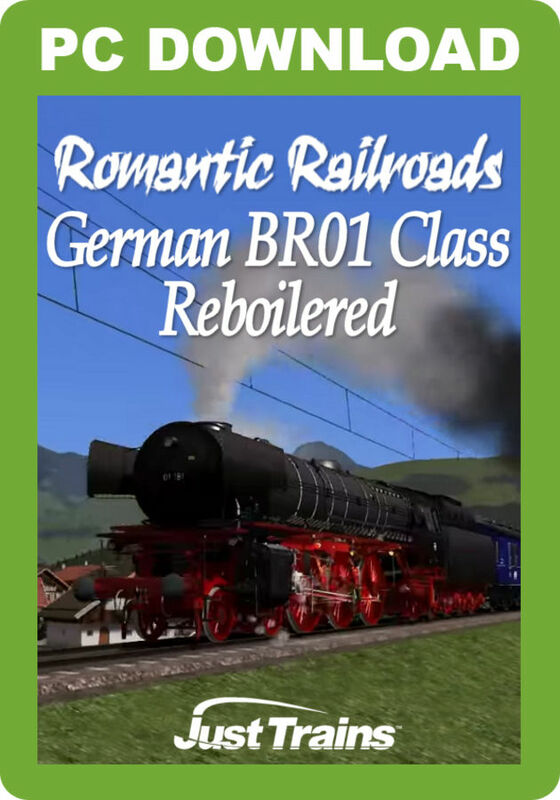 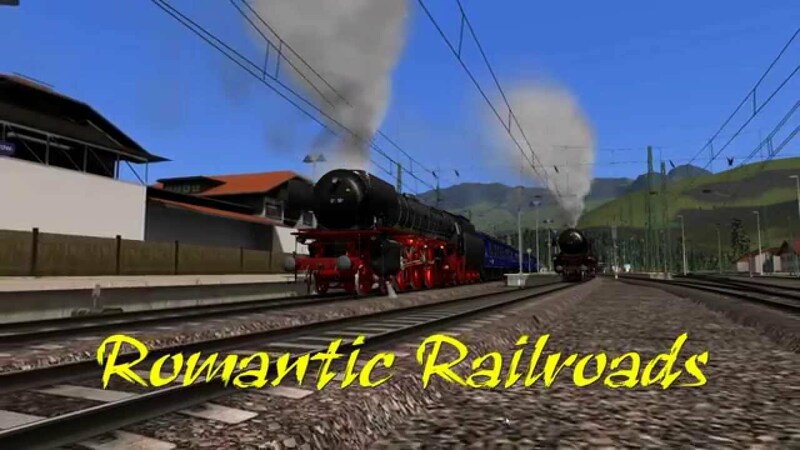 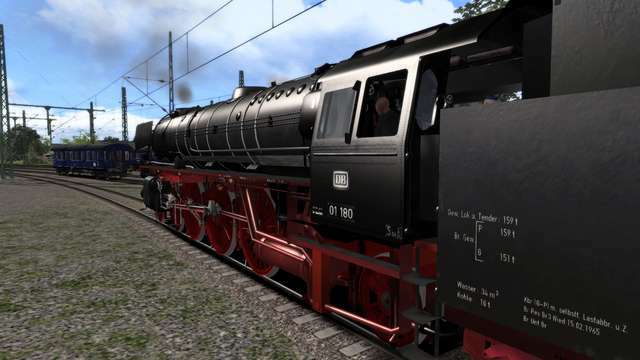 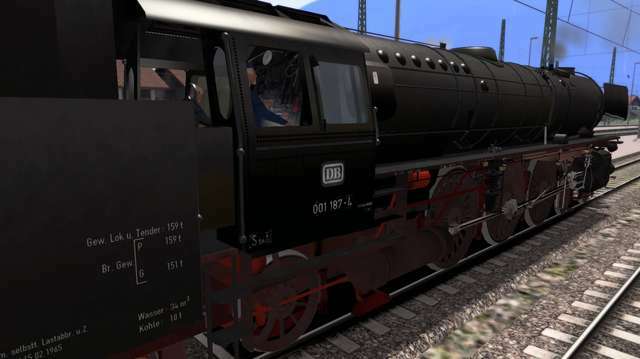 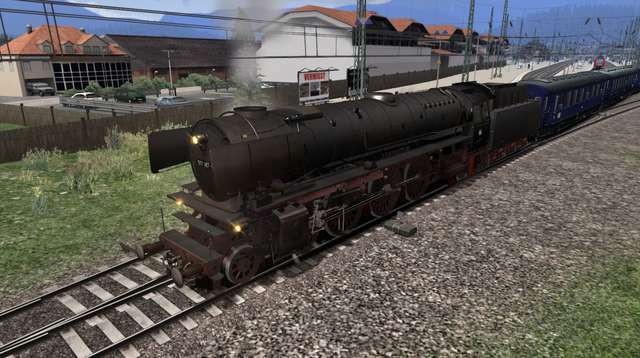 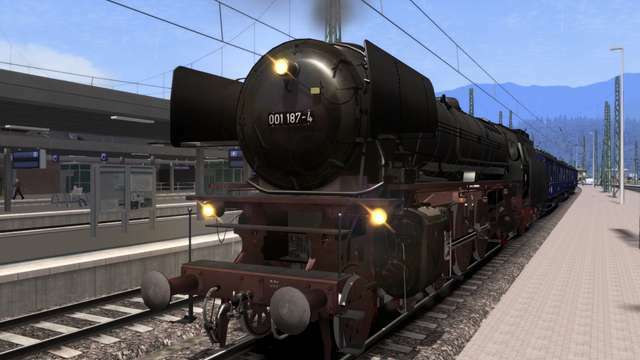 Romantic Railroads present the German Railways DB Class BR 01 Reboilered Express Steam Locomotive. 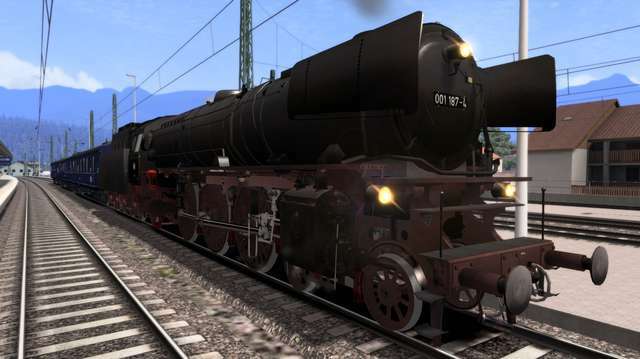 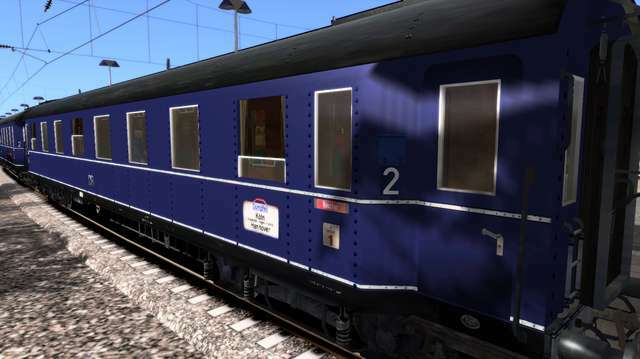 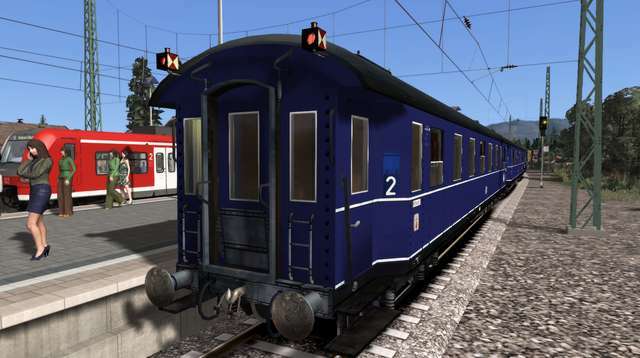 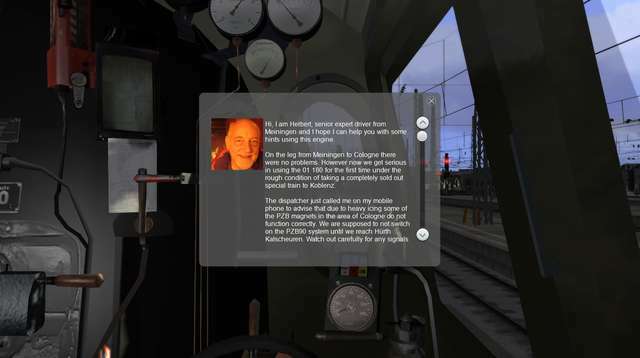 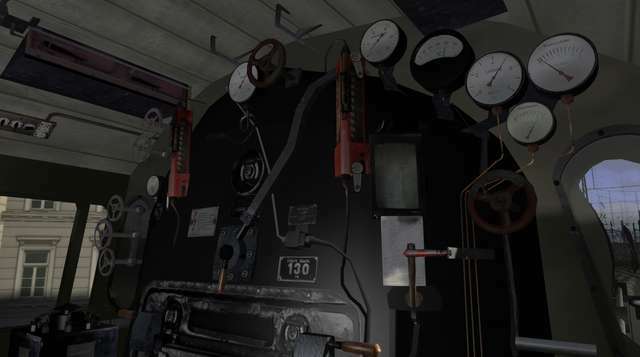 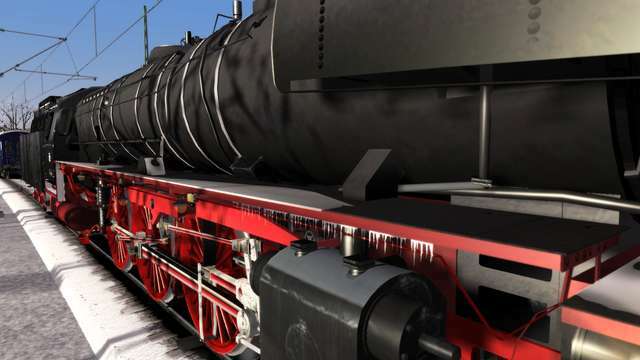 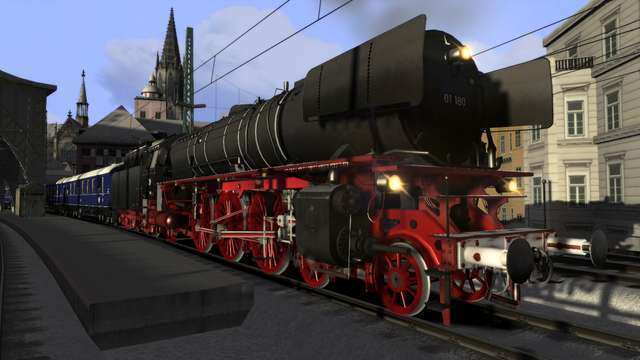 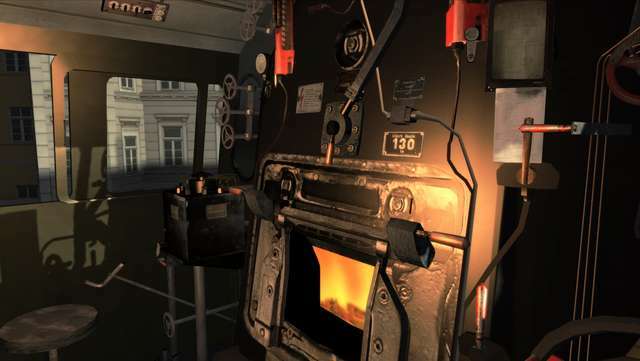 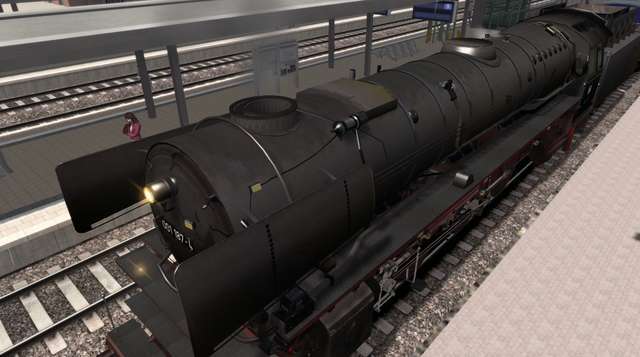 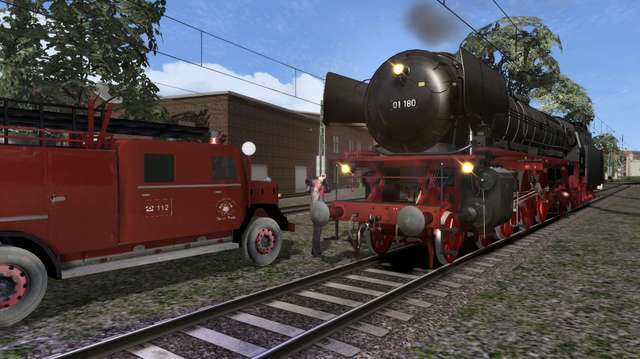 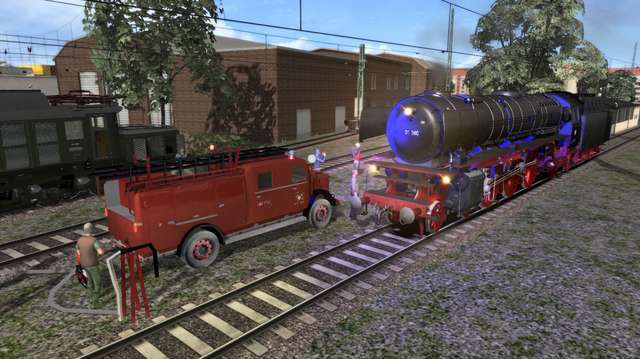 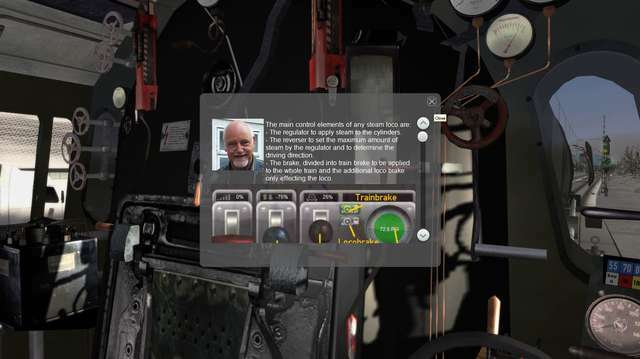 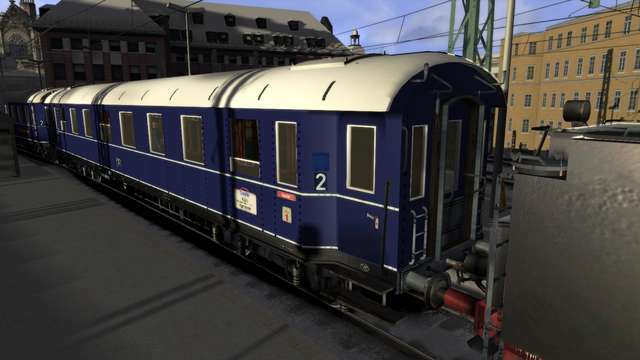 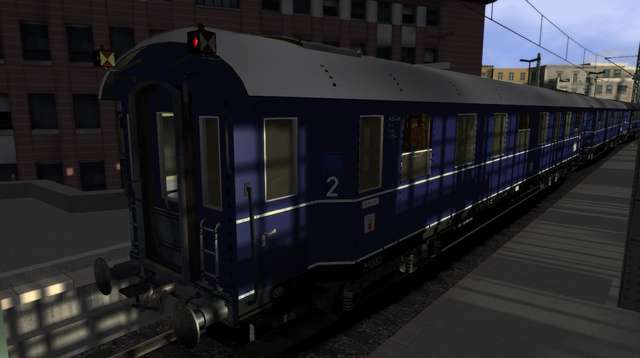 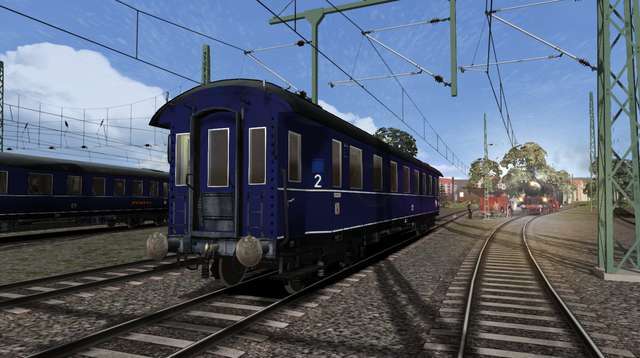 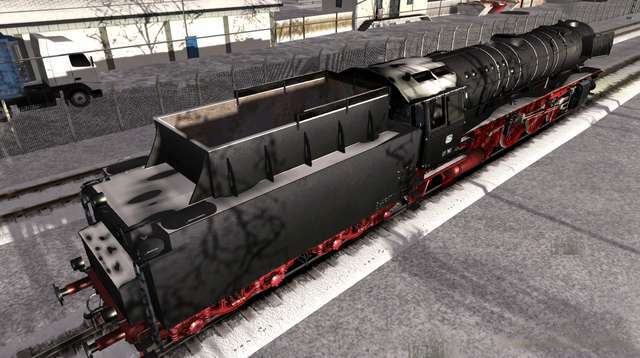 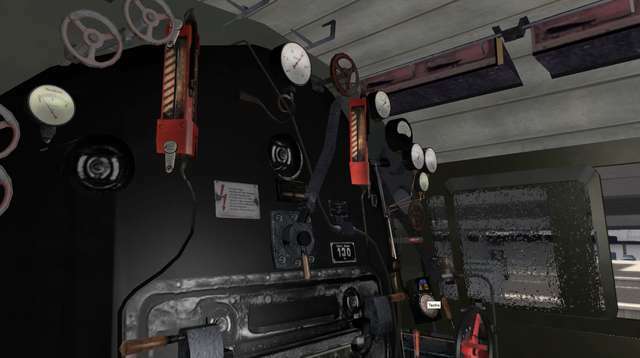 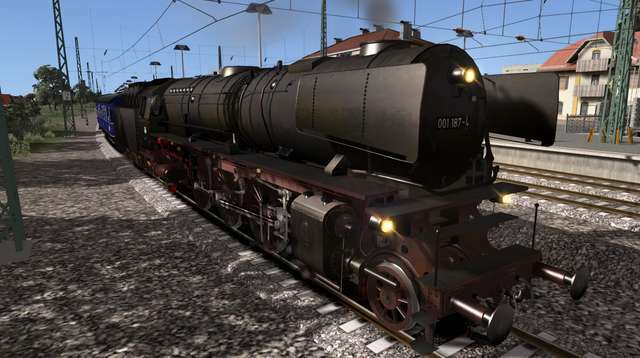 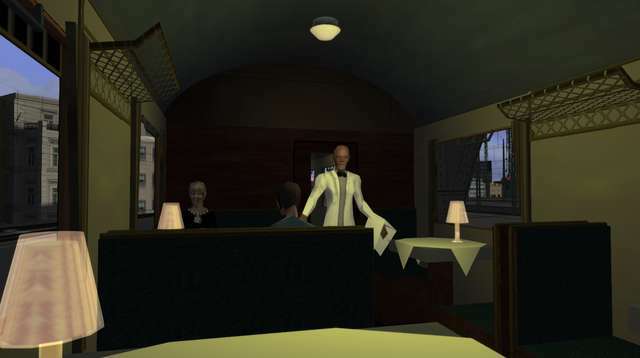 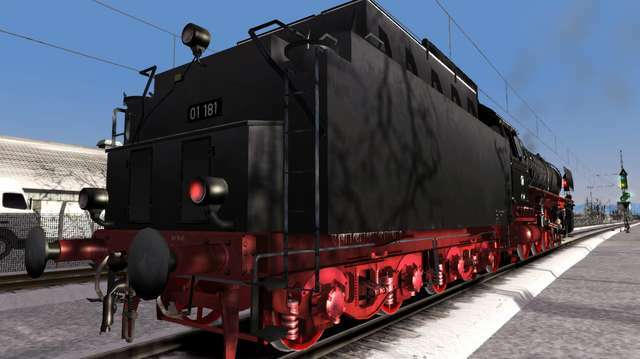 Drive three versions of the classic German BR 01 Class Reboilered steam loco in this collection from Romantic Railroads. 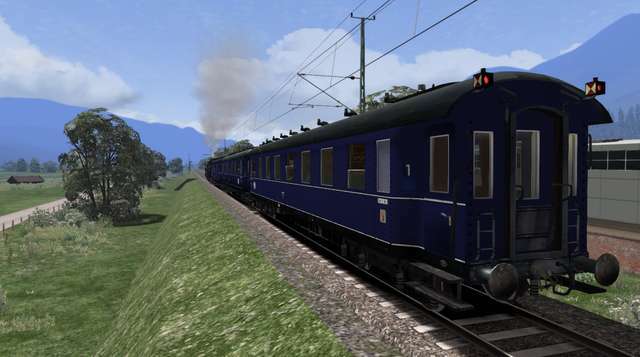 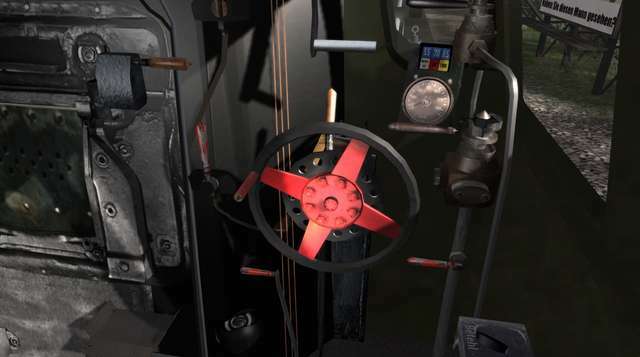 Simple and Advanced driving modes are available and the detailed loco's and tenders come complete with numerous animations.